UCF leaders are united in a commitment to increase access, ensure academic excellence, fuel impactful research, and maximize student success. 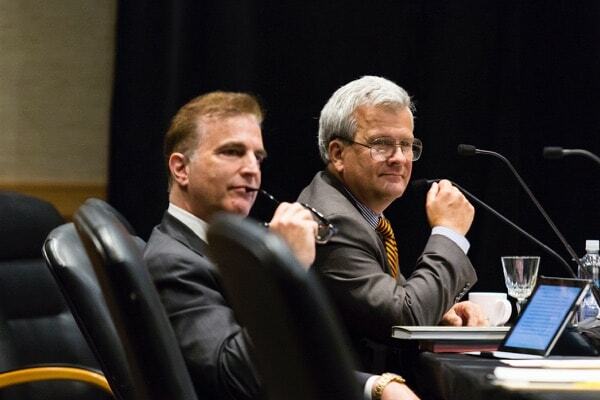 As the institution’s legal owner, the UCF Board of Trustees directs university policy and serves as the final authority responsible for the effective and efficient deployment of resources. Board members lead committees with oversight of advancement, audit and compliance, compensation and labor, educational programs, finance and facilities, nominating and governance and strategic planning. At UCF, we believe that universities can be bigger and better — and Interim President Seymour’s goal is for UCF to be the 21st century’s preeminent university. To achieve that, we’re building on a foundation of excellence, innovation and impact. This is not a task that can be completed alone. We are fortunate to have bold, energetic and entrepreneurial team of leaders who thrive on change and creativity. The Office of the President guides the mission of UCF, acting as the centralized headquarters that leads the academic, research, fiscal and business operations of the university. Provost and Vice President Elizabeth A. Dooley leads the Division of Academic Affairs to create and support an environment that promotes the university’s academic endeavors as one of the state’s most comprehensive and diversified institutions of higher education. Through a broad range of teaching, research and service program, the division is explicitly committed to providing the finest undergraduate education in the state, achieving international prominence in key graduate education and research programs, developing a global perspective in the curriculum and promoting inclusiveness and diversity. 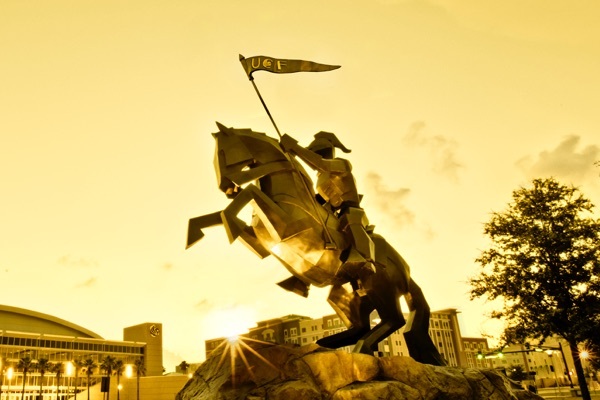 As the model for 21st century higher education, UCF is poised to create a better future for our students and society. We’re focused on the next 20 years, charting a course for our university and our community with an innovative strategic plan to revolutionize how we teach, learn and engage. 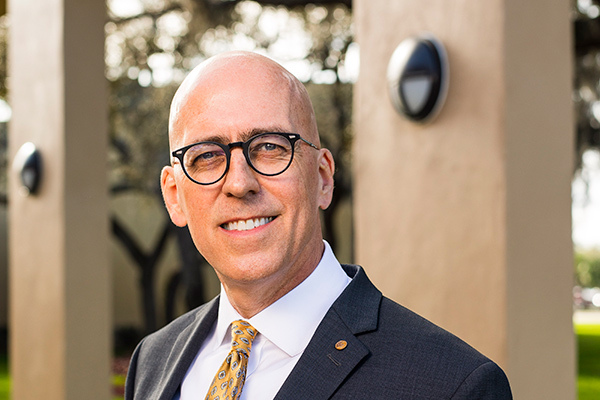 To challenge traditional paradigms of the scope and role of higher education, UCF embraces the vision that bigger is better by working together to set big goals and achieve big results as outlined by the Collective Impact Strategic Plan.